Update (6/9 12:35pm): Amazon is offering the Bose SoundTrue Headphones On-Ear Style in all colors for $134.95 shipped (Orig. $180, matching the best we can find). Amazon has the Harman Kardon SOHOi Premium On-Ear Headphones in black or white for $149.95 shipped (matched at B&H and World Wide Stereo). That’s $50 under the original listing and the best we can find. They have a premium leather and stainless finish, 30mm drivers, foldable design, and include a 3 button iOS mic and remote. Rated 4/5 stars. Next up, Newegg is offering the Sennheiser HD 439 over-ear headphones in black for $59.95, but using code EMCATAX62 will drop your total down to $39.95 shipped. That’s $110 below the original listing, $17 under Amazon, matching our previous mention and the best price we can find. They have a closed-back design, ergonomic fit, and have been specifically designed for use with iOS devices. Rated 4.2/5 stars from over 320 Amazon customers. 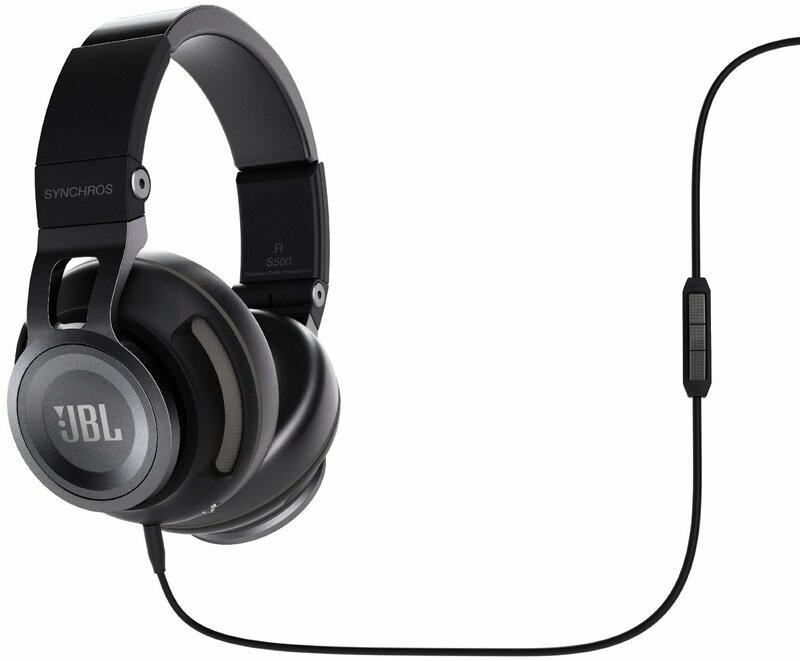 Lastly, over at Groupon you can pickup the JBL Synchros S500 Over-Ear Stereo Headphones with Mic for $74.99, but code EPIC3 will drop your total to $67.49 shipped. That’s $230 below the original listing, as much as $30 below Amazon listings, a couple bucks under our last mention and the best we can find. They have a stainless steel headband, leather ear pads, 20 hours of enhanced listening, detachable iOS remote/mic cable and a carrying case. Rated 4.3/5 stars. For more discounted headphone options, we still have quite a rare deal on Grado over-ears right now, along with a nice price on Jabra wireless Bluetooth cans.